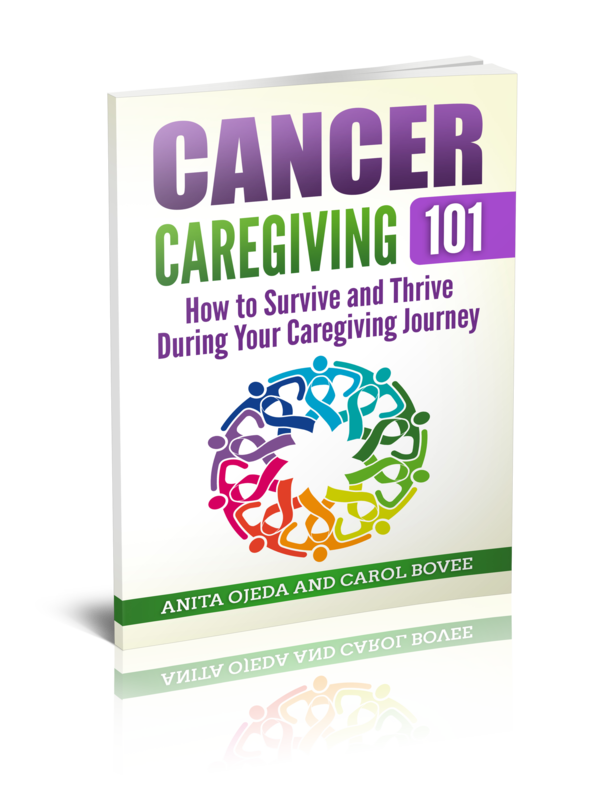 In preparation for this series, I’ve spent time this last week thumbing through my journals from my season of caregiving. I thought I’d find minute details of what I did each day, and the state of Pedro’s health and outlines of what treatments he received at which hospital and at the hands of what doctor. But I didn’t. I hoped the details would trigger memories with accurate locations and names and people who made a difference. I expected a sort of litany of who helped out and who comforted me during those dark days when Pedro’s life hung in the balance. Perhaps a list of my whines and complaints would fill the pages of my journal. But that’s not what I found. I found snippets of prayers and poems and songs that I poured out to God in my distress. Words of praise and thankfulness and gratitude. It’s not what I expected to find—which is kind of funny, because, good grief, I wrote the stuff! In retrospect, I’ve forgotten how much time I spent praising God during the darkest days of my life. I do remember that I always felt loved and comforted by God. I know that he lead us each step of the way and arranged miracle after miracle. But I forget the impact of praising God during the difficult times. Maybe it has something to do with the formula of praising God—no matter what. 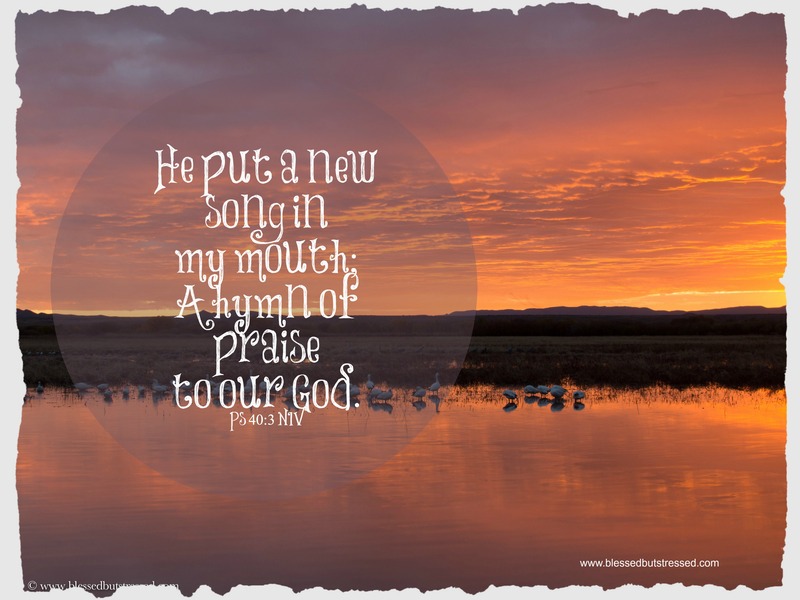 If we ask, he promises to put a new song in our mouth—a hymn of praise to him. As a result, we’ll stand witness to the power and glory of God (one of these days, I’ll write about a skeptical doctor who called Pedro a ‘Walking Miracle”).